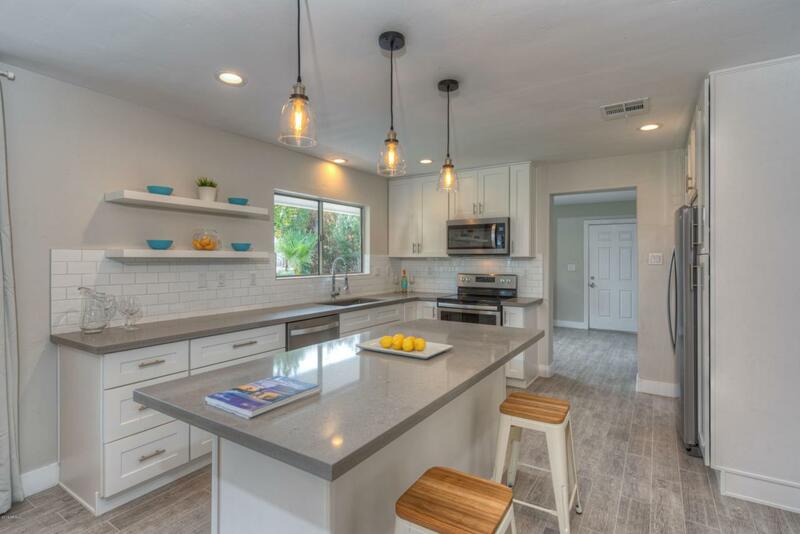 Fabulous Central Phoenix Home on a large PRIVATE GREEN irrigated lot. 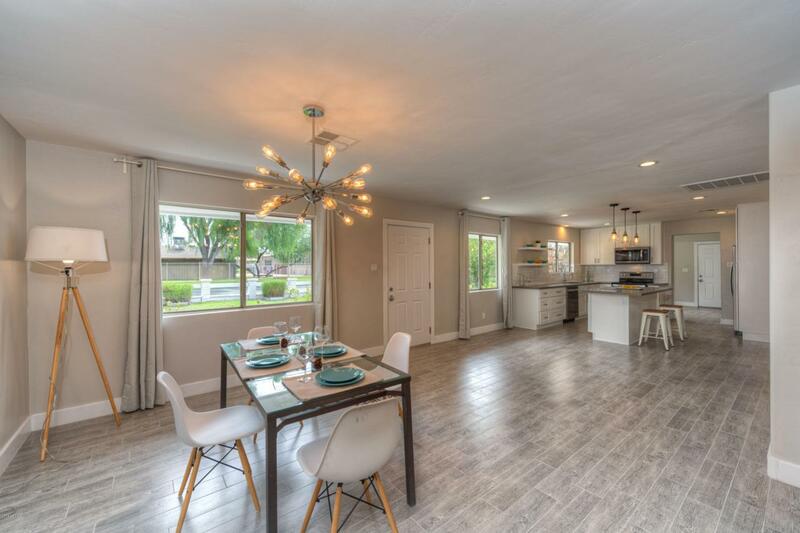 Fantastic OPEN floor plan with large flexible living space, specifically designed to entertain! 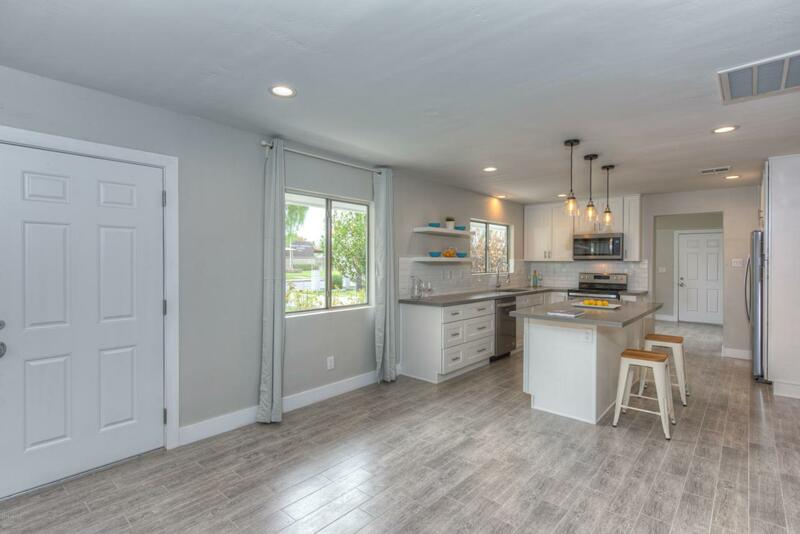 The remodeled kitchen features upgraded white cabinetry with a gigantic island, Sparkling White Quartz countertops and brand new Stainless Steel Appliances. The large kitchen opens up to the dining room & living room. Large bedrooms and fully updated bathrooms. Flexibility to turn the the South wing into a guest quarter. 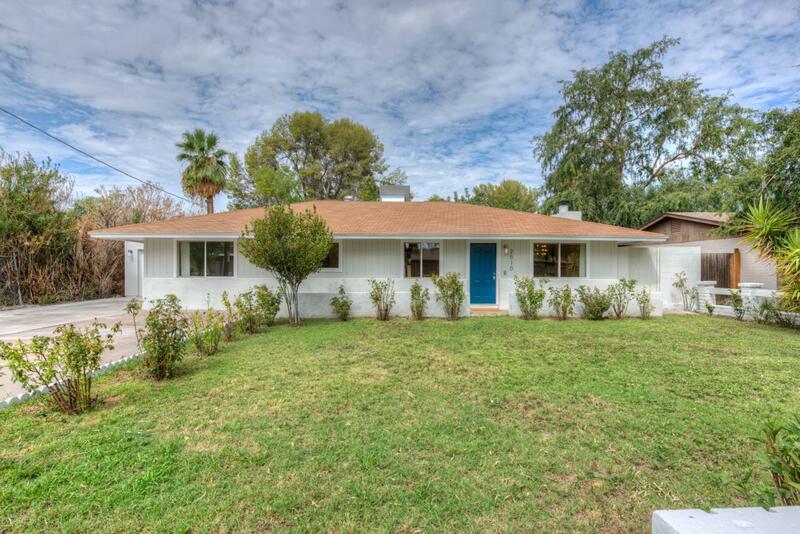 Dual pane windows throughout, newer HVAC system & water heater. Minutes from the BEST Central Phoenix restaurants & eateries. Easy access to most freeways.